For Over 25 Years, J.M.B Sales has been serving the Waterloo Region and surounding areas in most of Ontario. With an excellent history on quality promotional products and reliable customer service, we here at J.M.B Sales guarantee satisfaction and are very commited to all of your needs. 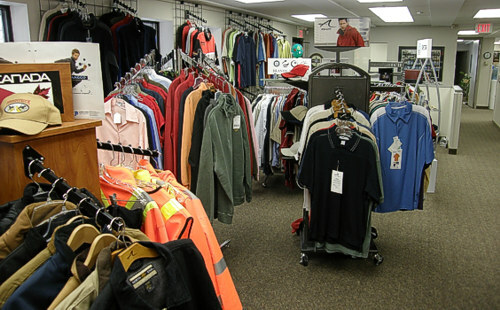 Established in 1983 by Jim Brubacher, the company has become one of the areas most recognized services. From simple everyday promotional products to screen printing, embroidery & more, we here at J.M.B sales take pride knowing that we are here for you and every other customer each and everyday. 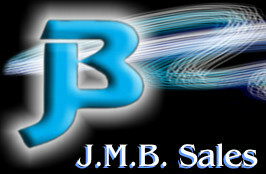 In Closing, Thank you for your interest in J.M.B Sales. Feel free to visit us and see the difference anytime. We look forward to hear from you.